A no-confidence vote by USM faculty fails, but reflects some discontent with the president's leadership. 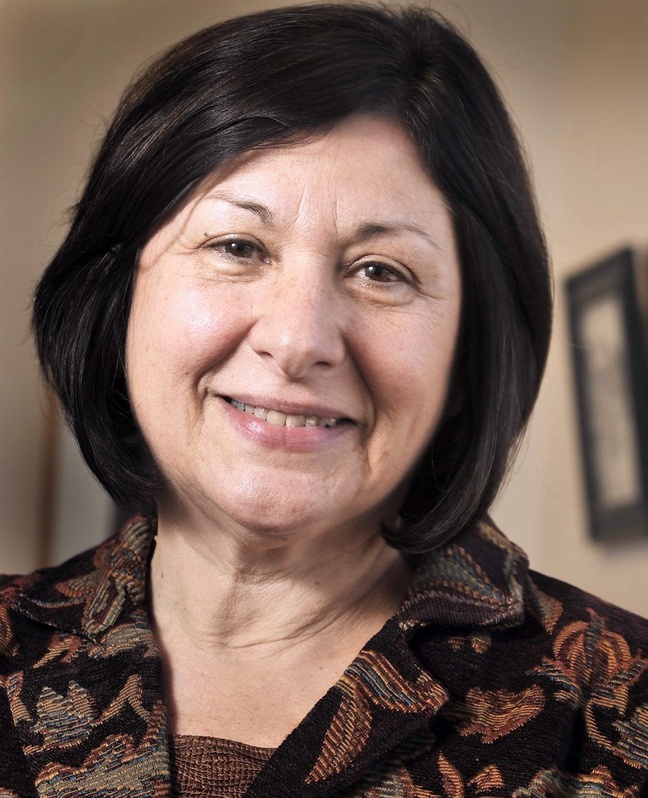 PORTLAND — A no-confidence vote on University of Southern Maine President Selma Botman has failed, falling short of the two-thirds majority the proposal needed in voting by the university’s faculty. According to the university’s public affairs office, 194 faculty members voted to express no confidence in Botman and 88 opposed the motion. A total of 377 full-time faculty members on USM’s three campuses were eligible to vote, so at least 251 votes were needed for the no-confidence resolution to pass. A team of two faculty members and two USM administrators finished counting the ballots Wednesday night at the University of Maine School of Law in Portland. The two-day referendum, which began Tuesday, started with a petition circulated by USM’s Faculty Senate. Senate leaders said the no-confidence vote was an expression of discontent over what some faculty members perceived as a lack of leadership and direction. The petition started around the time Botman made an unpopular decision to grant pay raises to 44 salaried employees. University of Maine System Chancellor James Page suspended those raises, which ranged from 4 percent to 41 percent. Botman said it will be business as usual at USM today. She plans to meet with a couple of potential donors. She said Wednesday night that she harbors no ill will toward faculty members. Ron Schmidt, an associate professor of political science, serves on the Executive Committee of USM’s Faculty Senate, which organized the referendum. He said the vote would have been non-binding, even if an overwhelming number of faculty members had voted no confidence in Botman. At some point the results of the referendum will be presented to the chancellor and USM’s trustees. They are the authorities with the power to terminate Botman’s contract, said Schmidt.